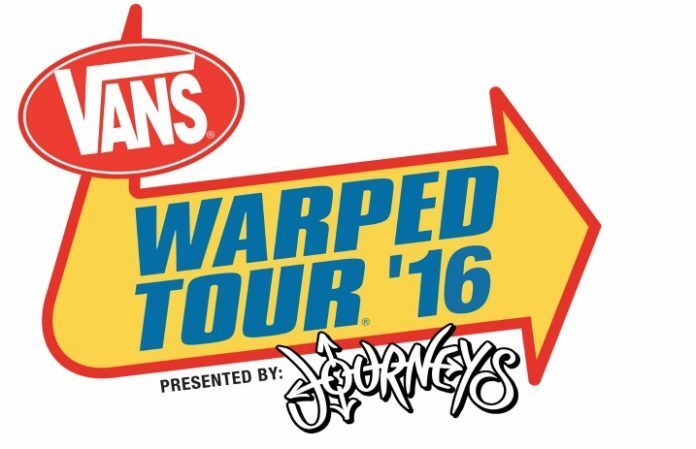 The itinerary for the 2016 Vans Warped Tour has been updated. Among the changes is the cancellation of the Aug. 2 Oklahoma City stop due to a conflict with the school district calendar. A stint in Las Vegas on Aug. 9 was added. Dates for Houston, San Antonio, Albuquerque and Phoenix have changed. See the full list of where the summer tour will be heading next year below. Artist announcements, ticket information and other specifics are coming in March. Complete tour info can be found on vanswarpedtour.com.